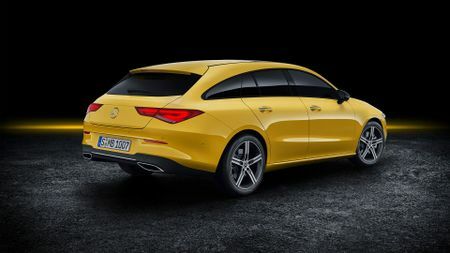 The second-generation CLA Shooting Brake has been revealed at the 2019 Geneva Motor Show, and will go on sale in September. 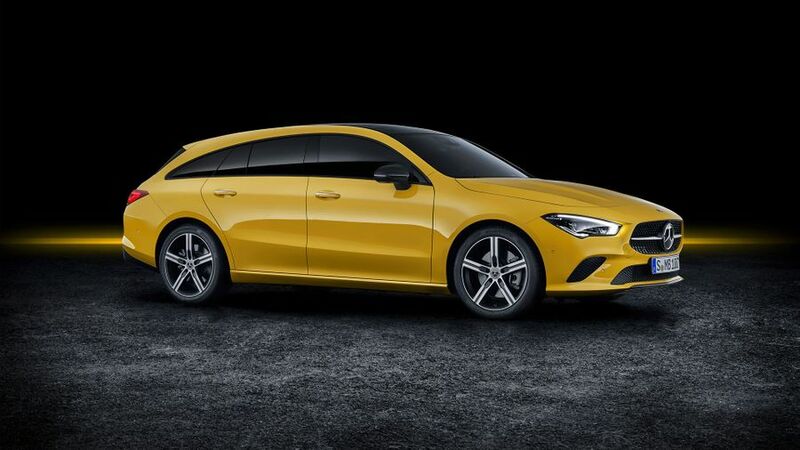 The Shooting Brake is based on the CLA Coupe, which was unveiled back in January and goes on sale slightly earlier, but the Shooting Brake aims to add estate car practicality to sleek coupe looks. Compared with its predecessor, which only came out in 2015, the new Shooting Brake is longer, lower and narrower. 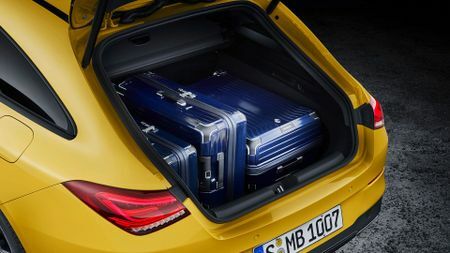 Mercedes claims more interior space, too, and the boot has grown by 10 litres to 505 litres. 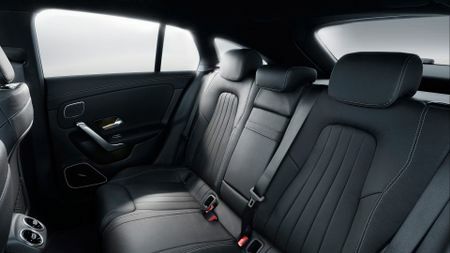 The cabin also features the same MBUX infotainment system as Mercedes’ other recent models, which means you get a high-definition freestanding widescreen display that handles all infotainment functionality, as well as replacing the conventional instrument panel. Mercedes says there will be a “wide range of diesel and petrol engines” available when the car goes on sale, but has only provided details of the range-topper, the CLA 250. It’s powered by a 2.0-litre four-cylinder petrol engine, which will have 225 horsepower channelled through a seven-speed dual-clutch automatic gearbox. Manual gearboxes will be available on other versions, and buyers will also be able to choose between front- and four-wheel drive versions. Interested in buying a Mercedes-Benz CLA Class?